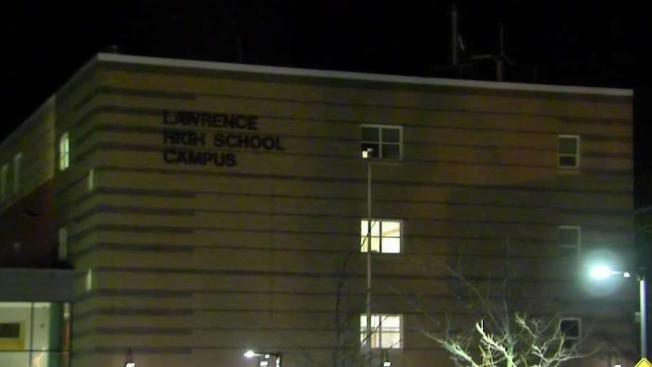 The incident allegedly happened in a Lawrence High School hallway, right outside a classroom. Two students allegedly recorded themselves engaged in sexual activity at a Lawrence, Massachusetts high school. “I was disgusted because my child goes here,” said parent Karlina Caminero. The incident was recorded on cell phone and is now making its way all over social media. The school community is stunned by the video, where it was recorded, and how many people have shared it cell phone to cell phone. In a statement, the district says the video appears to have taken place earlier this fall following an after-school extracurricular event. School officials will not say if the students involved will be disciplined. The school district is investigating and police too tell us they are looking into it and have questioned some students.